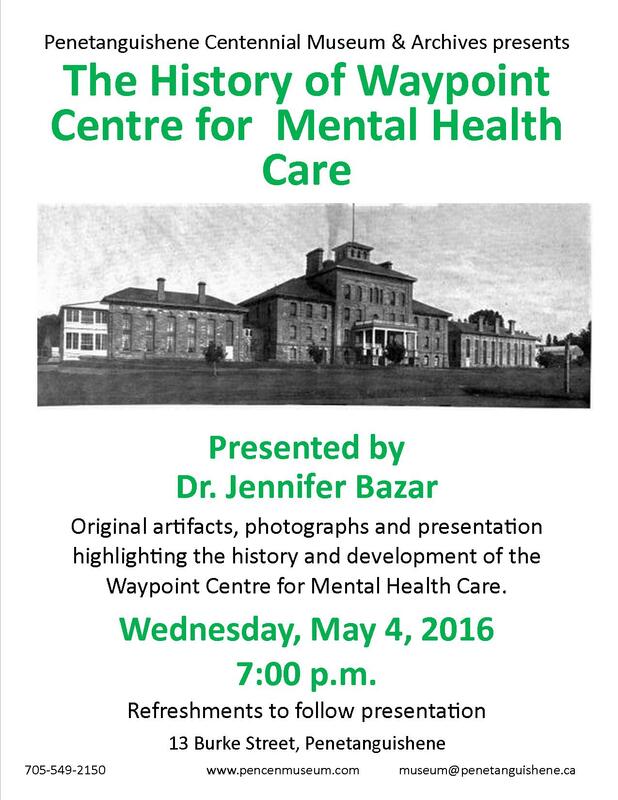 AHP‘s very own contributor Jennifer Bazar has curated a fascinating online historical archive and exhibit on the Oak Ridge forensic mental health division of the Waypoint Centre for Mental Health Care in Penetanguishene, Ontario. Find the exhibit here. Established in 1933 and closed last year (2014), the Oak Ridge division at Waypoint was Ontario’s only maximum security forensic hospital served by both the provincial criminal justice and mental health systems. The exhibit opens the locked doors of its eighty one year history “to dispel the misconceptions and stereotypes that surround forensic mental health care centres and their clients,” and compellingly tells its unique story by sharing artefacts, photographs, and archival documents “to demonstrate how treatment practices, security restrictions, and individual experiences both changed and remained consistent” throughout the institute’s existence. Exhibit sections include: Origins, Building, Legislation, Treatment, Daily Life, Patients, Staff, Research, and Community.